no-carb | Keep It Up, David! I love a fun kitchen gadget. My friends know it, too. So when I was chatting with my friends Kristy and Mike a few weeks ago, Kristy asked if I had a Veggetti. I didn’t – I hadn’t even heard of it – and we moved on to other topics of conversation. Then, three days later, a package arrived. Kristy and Mike sent me a Veggetti! This Cauliflower-Crust Pizza is LOW-CARB. And HEALTHY. And AMAZING. I’m a normal dude with a pulse, so of course I love pizza. But being on a super-low-carb food program means that pizza isn’t really an option right now. 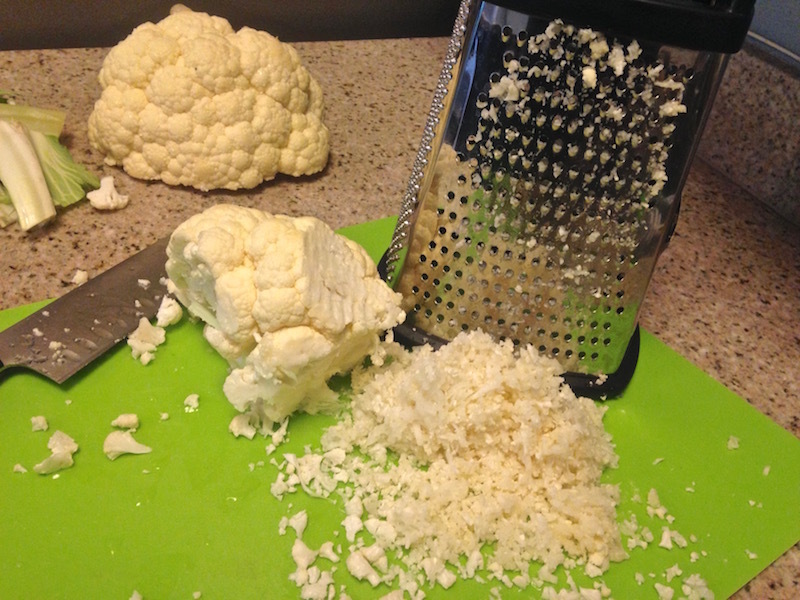 Unless… I make the crust out of cauliflower! I must’ve written reams about my three days in Seattle and Portland (case in point: this post and this post), and I’m almost done, I promise. Just one more post, because this was a successful weekend in addition to my stair racing endeavors. Why? Largely because of snacks. 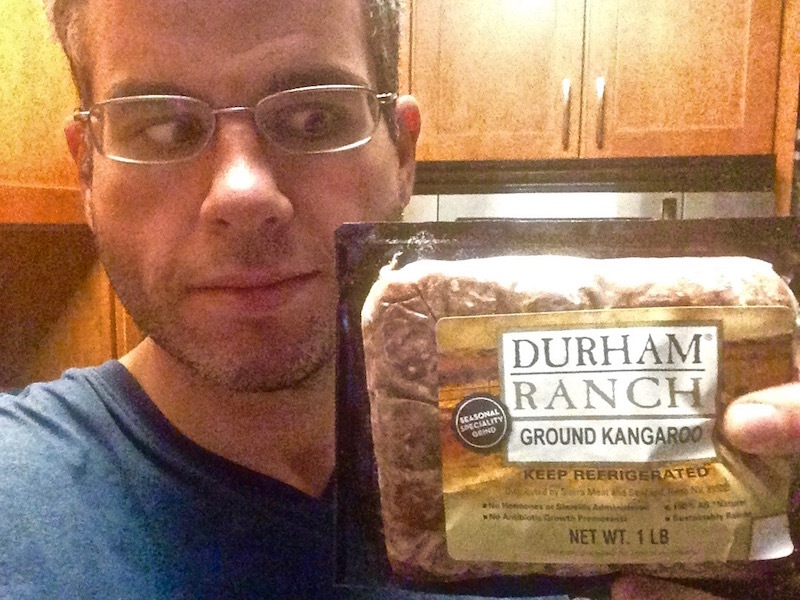 I had to clean out my freezer a few weeks ago to make room for all the Personal Trainer Food that arrived, and in doing so, I found something I forgot I had: KANGAROO MEAT! 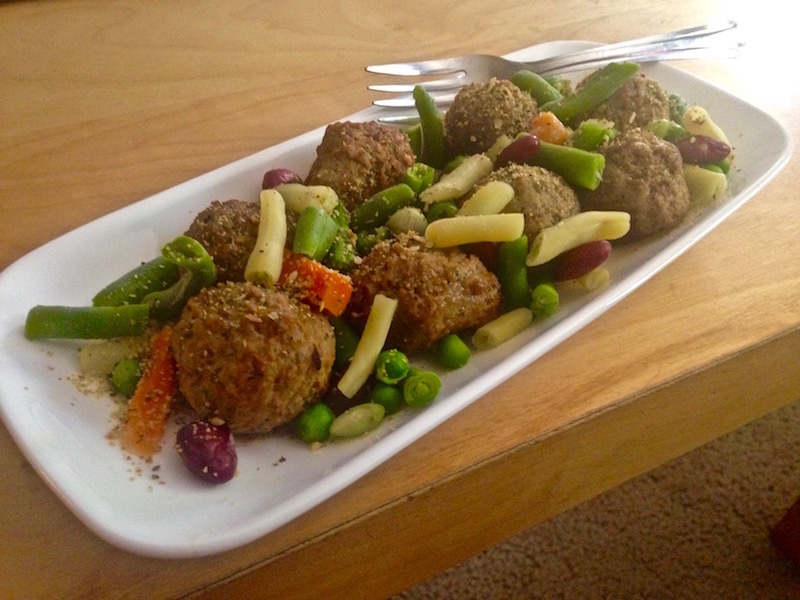 Personal Trainer Food Update – I’m Two Weeks In! I’m Ready For Something New. 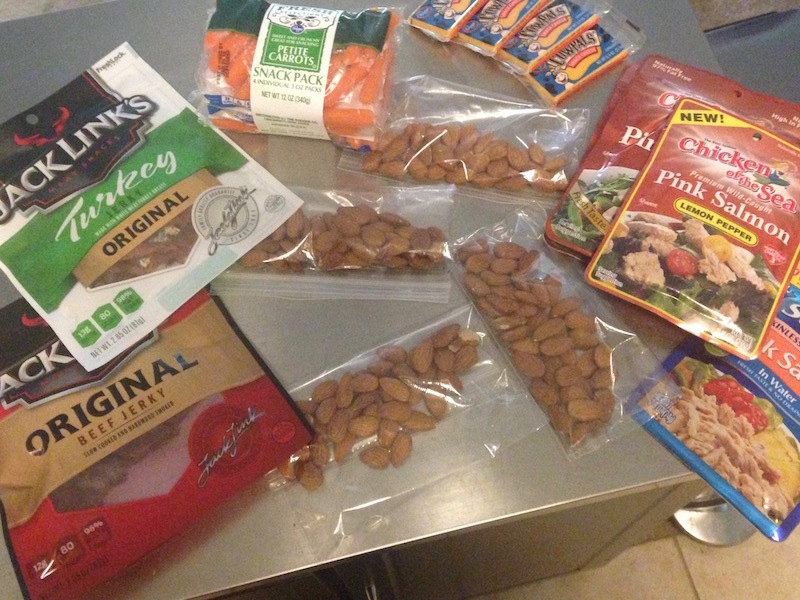 Introducing…Personal Trainer Food! 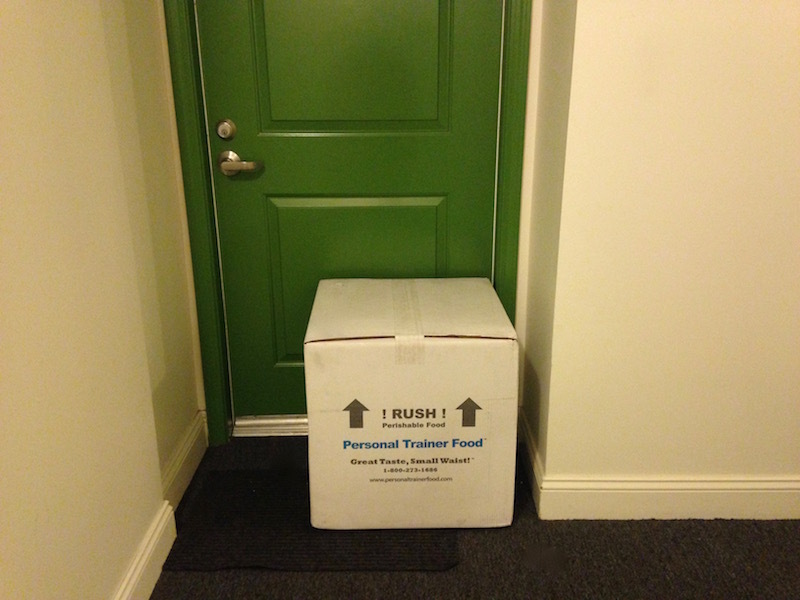 I still get excited when a package shows up at my door. And when a big package shows up, I get downright geeked!